Now that the holiday season has begun, let’s start thinking about how to come up with great gifts that are thoughtful, creative and won’t break the bank. Maybe this is the year that you make all of your gifts! 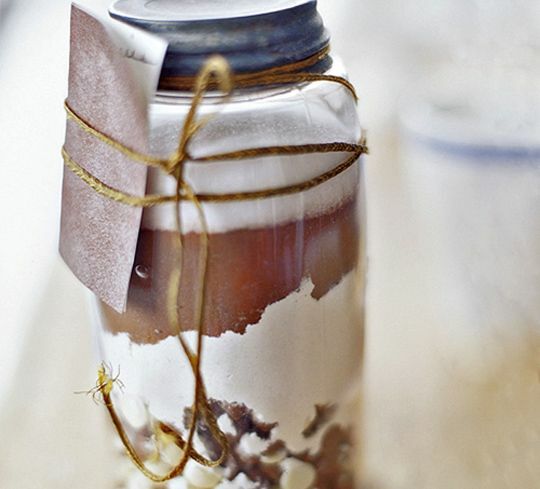 You can make food mixes and put them in pretty glass jars, candles, healthy and hearty bread, cookies, gorgeous soap… and these will be gifts that people actually use instead of parking them in their hall closets or dumping them off on some unsuspecting hostess as a party gift. And, Tightwad thinks that people appreciate the time and consideration that you put into these gifts. What do you think?